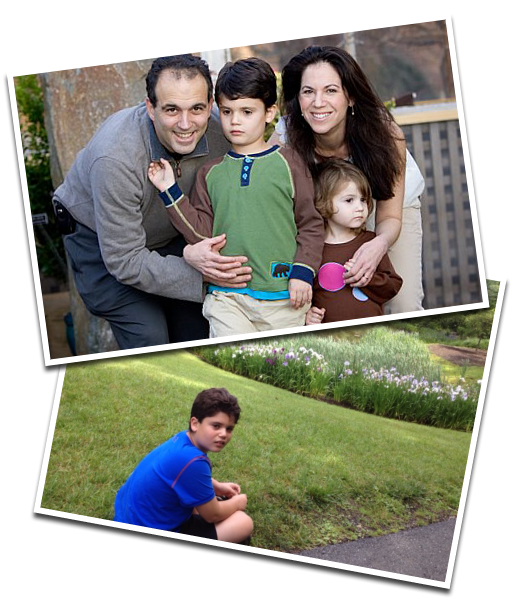 The true story of an “unrecovered” child who became fully integrated into society despite having limited language and profound autistic behaviors. In despair and desperation, one parent abandons formal therapy in favor of unorthodox experiments; indulgence in the very self-stimulating behaviors that therapies sought to extinguish; and disclosure of her son’s Autism regardless of public ridicule or scorn. "A spellbinding achievement... It will make you weep for the people inside of it but cheer for all humanity." 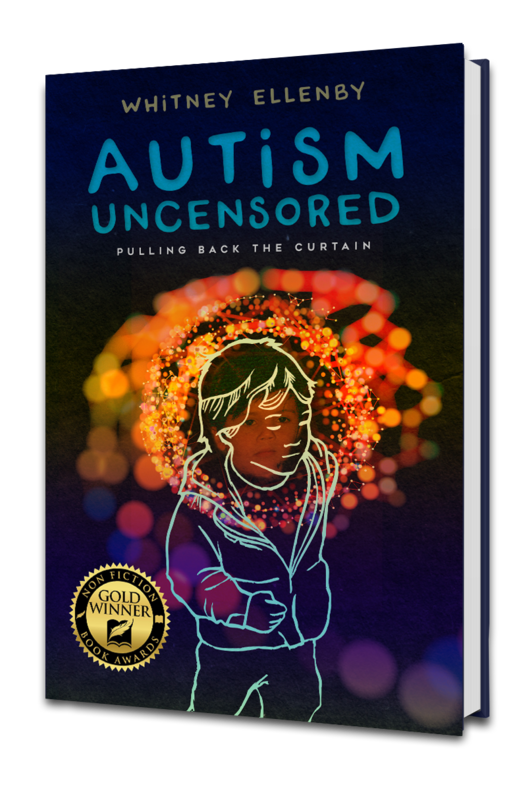 "The writing exposes a parent’s vulnerability so that others can better learn and understand the true meaning of unconditional love and acceptance. This book is alive!"